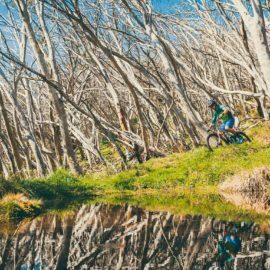 Find your flow at Mansfield Mt Buller. 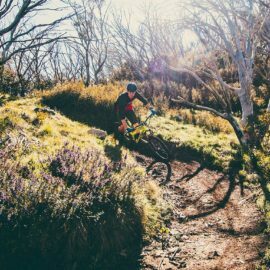 Real mountains, purpose-built mountain bike trails and passionate locals mean you’ll experience mountain biking at its best. 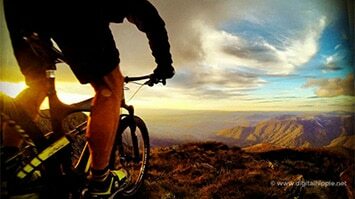 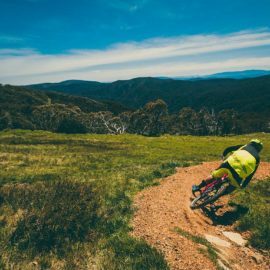 PLEASE NOTE: The mountain biking season at Mt Buller runs from December to April. 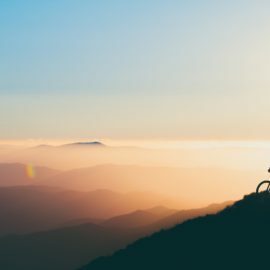 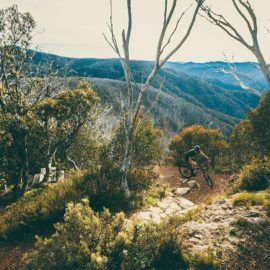 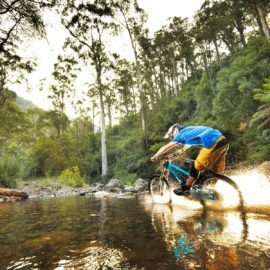 The Australian Alpine Epic Trail is the first IMBA accredited Epic trail in the Southern Hemisphere, offering a 40km ride that descends over 1,000 vertical metres from the top of Mt Buller down into the surrounding valley. 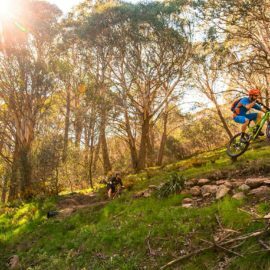 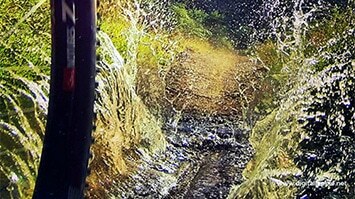 Only a couple of kilometres from town, the Rifle Butts MTB Park has cross-country mountain biking trails for all levels. 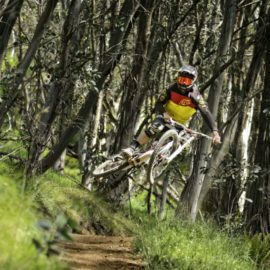 Short leisurely loops are perfect for beginners and the kids, or try the more challenging climb and descent. 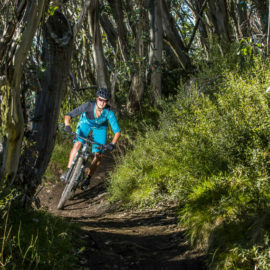 Cross-country trails in Samaria State Forest near Tolmie and the Delatite Arm Revegetation area at Goughs Bay add to the variety of local trails on offer, but are best explored with a local. 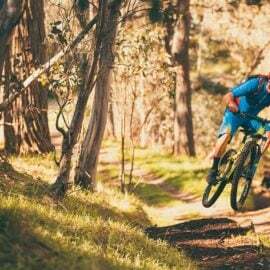 Head to one of the local bike stores for details.